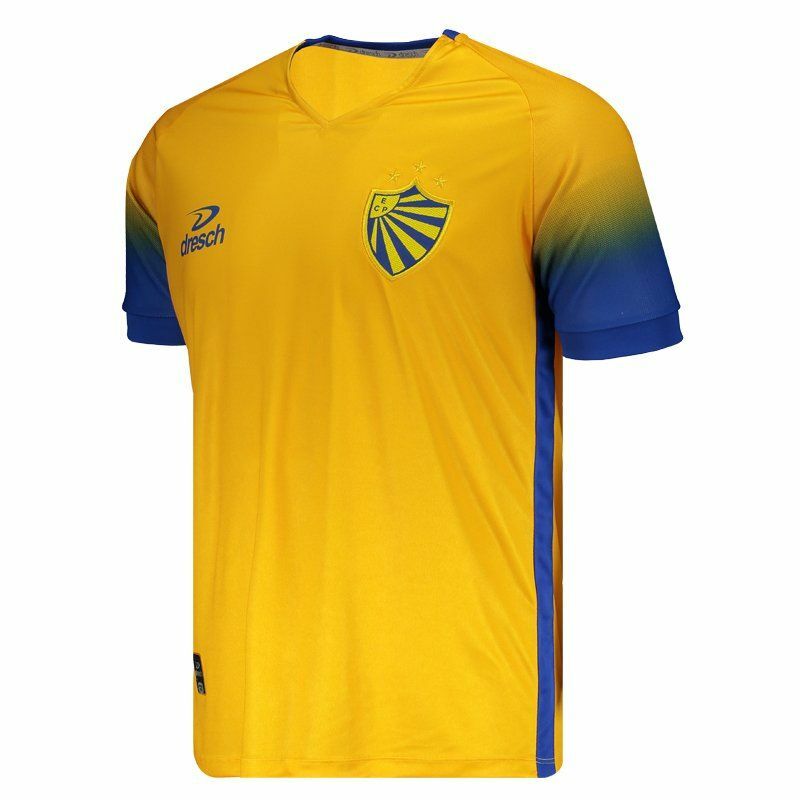 The Lobo's mantle for 2018 is made of lightweight and breathable polyester, which helps keep the body cool and airy during use. 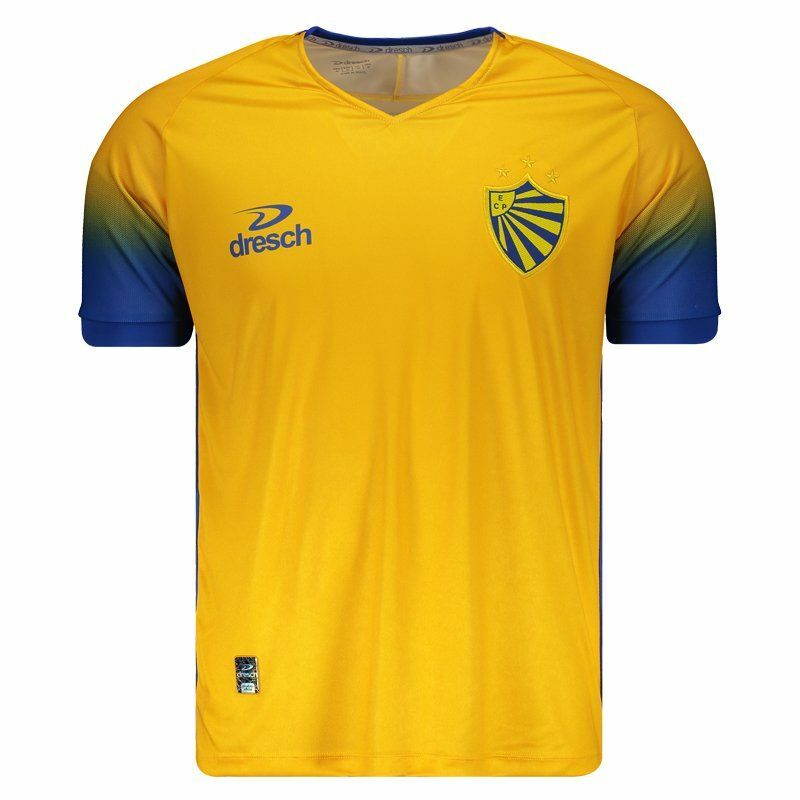 It can be personalized with name using the official team source and its design is predominantly yellow with royal cutouts. More info. The Lobo's mantle for 2018 is made of lightweight and breathable polyester, which helps keep the body cool and airy during use. 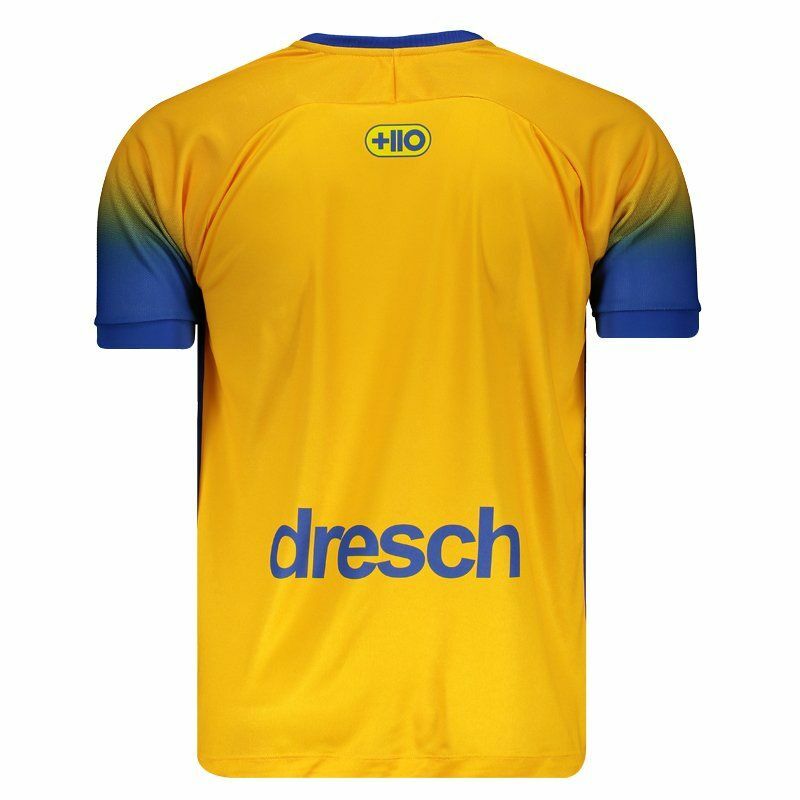 It can be customized with name using the official team font and its design is predominantly yellow with royal cutouts, seen on the sleeves, which make a gradient effect. The collar, in turn, is V and the cuff of the sleeves comes with ribbed finish. 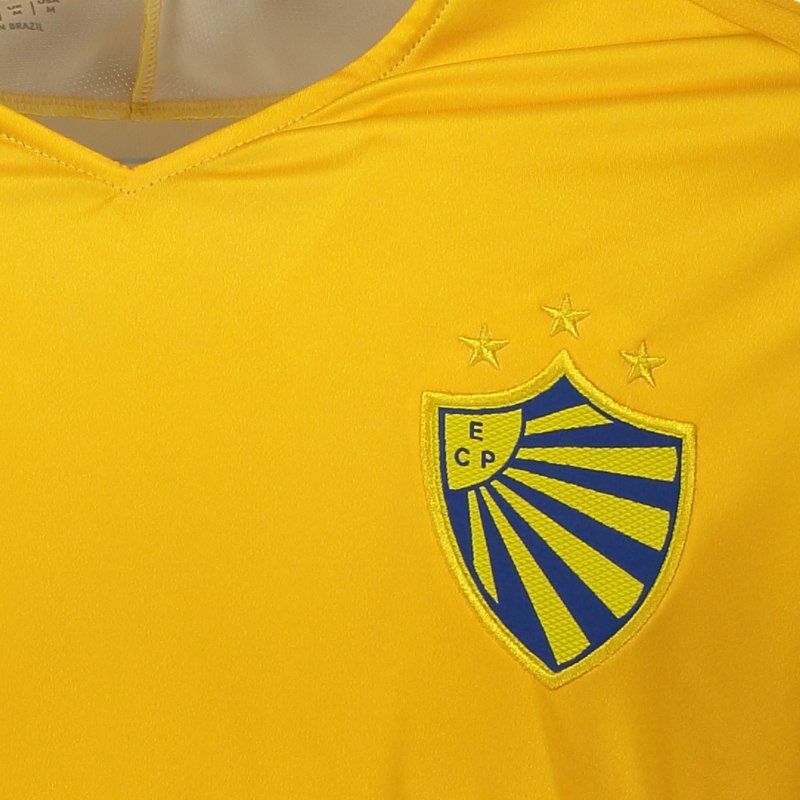 In addition, in the chest, the team's badge appears, embroidered in prominence. Finally, sponsor logo complements the details. Get it now!